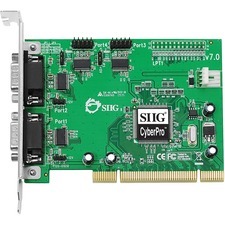 SIIG's CyberSerial 4S 550 PCI serial adapter card is an excellent solution for you to connect multiple serial-based devices to your system. 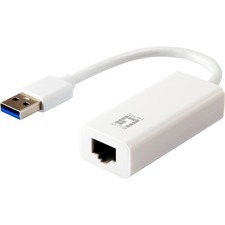 It is designed to add four 9-pin serial ports to your PCI-enabled desktop computer. This 4-port serial adapter card comes with four high-speed 16550 UART serial ports supporting data transfer rates up to 230 Kbps.